Showing results by author "Black Pearl"
Homes should be pre-organized with natural ventilation, sun panels, and solar shading systems that follow a net-zero energy models. After years of experience, helpful tips have been gathered in one book just for you. 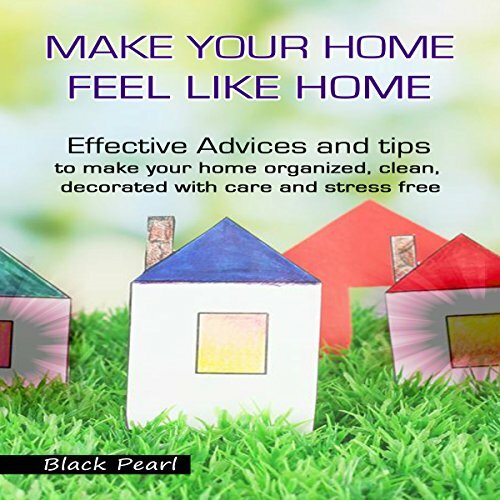 This book shows you how to transform your house into a home. Do you have to say goodbye to your childhood home or a house you've lived in for years? Or is your home not homely? You don't have to worry, we've got you covered. Here are some organizing tips for you. 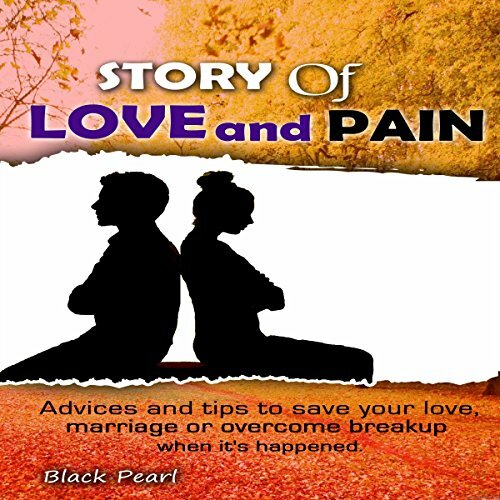 The book Story of Love and Pain seeks to bring couples and singles to the reality of dating, throwing more light on the need to realize that people often change from time to time. Emphasis is placed on the fact that relationships are built and not bought. Use these powerful yoga secrets to immediately climate stress and anxiety. 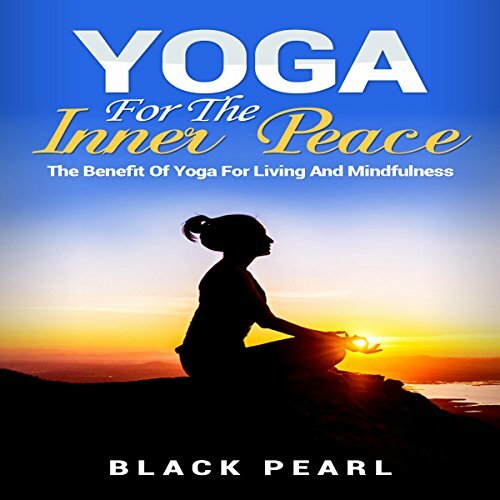 Yoga for the Inner Peace: The Benefit of Yoga for Living and Mindfulness talks about how what yoga is and it benefits for living and mindfulness. Chapter one emphasizes on what yoga is specifically, and learning yoga is entirely different from when yoga came into existence in which one doesn't have to go through a long process to learn yoga.